What behaviors really gives you shelter from the storm and which actually cause self sabatoge? Take shelter in knowledge and imagination. 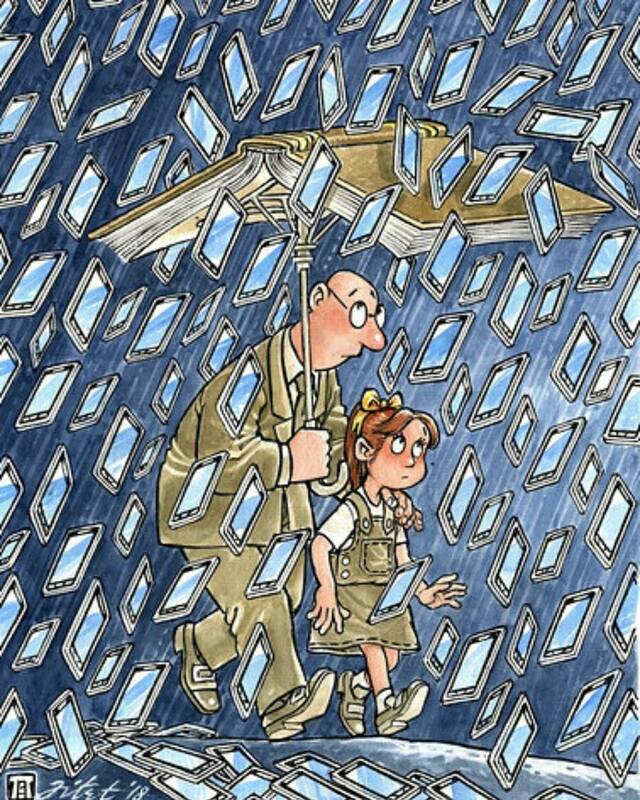 The umbrella of knowledge will always keep you from the gadgets of knowledge. A guiding hand can make all the difference. Let’s walk through this together ; by holding on to that matters; moving on to a future worthwhile ; and let go that makes you im”mobile”.